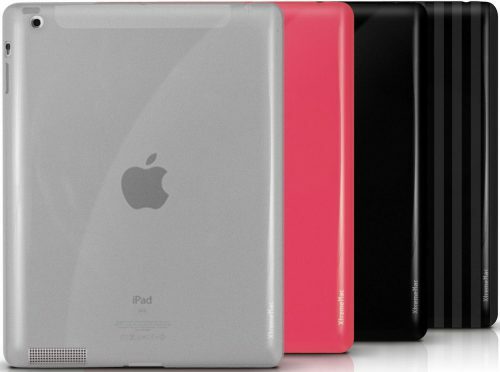 Your iPad is valuable, so keep it looking like new in an XtremeMac Tuffwrap Shine case. It’s form-fitting and gives you a better grip than other cases on the market, but is sleek and not bulky. Get it in honeysuckle pink, black or clear. XtremeMac.com, $34.99. Win the XtremeMac Tuffwrap ShineSleek! Protect your ipad because it can help you! Go gadget girl!